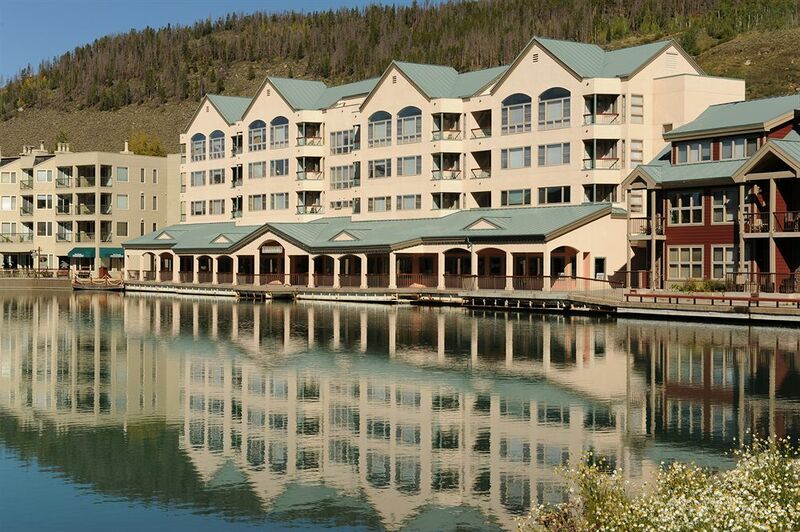 Room blocks for the conference have been secured at Keystone Lodge & Spa, Conference Village condominiums and the Inn at Keystone. Once these reach capacity, additional venues will be made available if needed. Please consider staying at our designated host hotels. The conference and our Chapter benefit from your stay as our room blocks help us negotiate more competitive rates for you in the future. 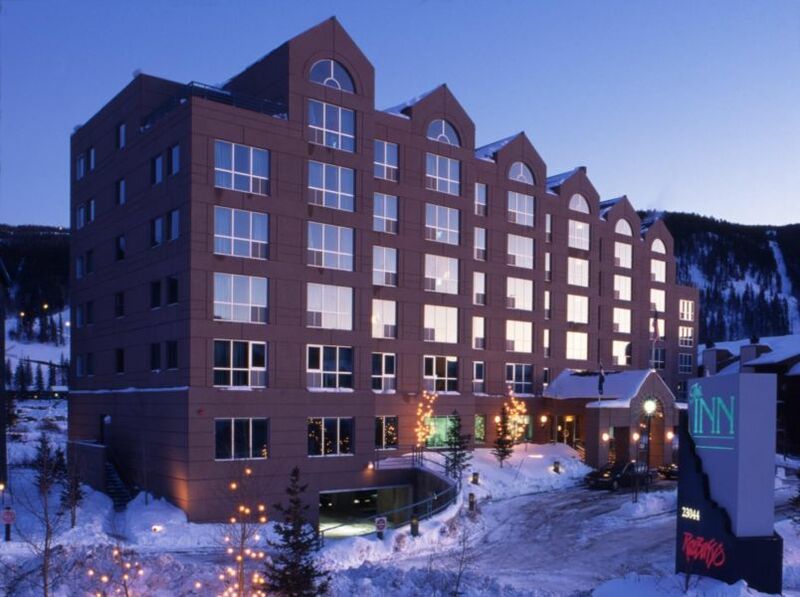 The roomblock at Keystone Lodge and Hyatt Place have sold out. Updated rates are provided below and are good until no rooms remain. Note: If you need alternative accomodations that are not listed or if you are looking for an extended stay, please call the Group Reservations team at the numbers listed below. Note: Evergree and River Run are not within walking distance, but shuttles will be running to the conference center. Complimentary Resort Transportation | Complimentary shuttle service for you and your guests throughout the Resort. We’ll work with you to orchestrate getting your guests where they need to be for all of your events. Seamless Guest Experience | When your guests book their lodging through Keystone Resort, the lodging management team works hand in hand with your Conference Services Manager, making a seamless experience for your guests. On-site Rental Management Team | Full on-site staff support, from Property Managers to Housekeeping and Maintenance, we are ready to meet your guest’s every need. Guest Services Department | On-site around the clock, our Guest Services center is just a phone call away. Whether you’re locked out or replacing a light bulb, every request is met in a timely fashion. Multiple check-in locations in the Resort | Accessible 24 hours/day, 7 days/week, 365 days/year. No searching for lock boxes in the dark or driving to an off-site location to pick up additional keys. Play for Free | Valid for reservations of 2 nights or more (subject to weather). 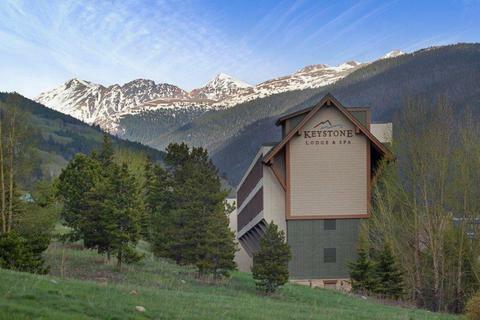 When guests book through Keystone Resort, they will receive complimentary vouchers at check-in for activities like free guided hike, free yoga class, free Friday Children’s Theater, scenic Gondola/lift for kids 12 and under, and free golf on night of arrival. They will also receive free cookies upon check-in. Restrictions may apply.